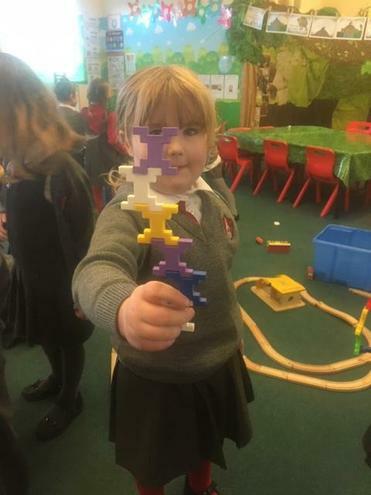 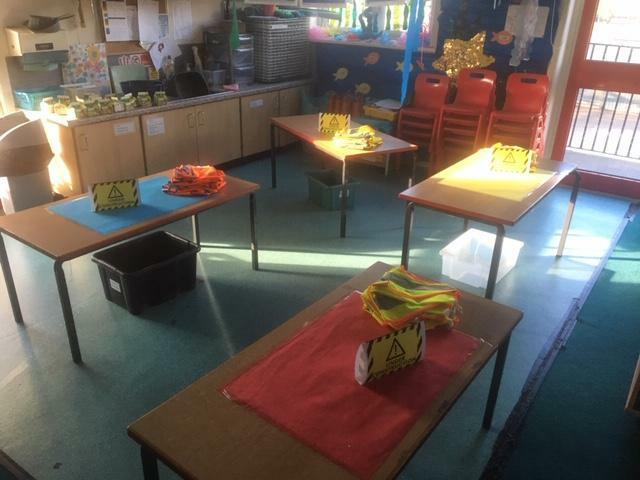 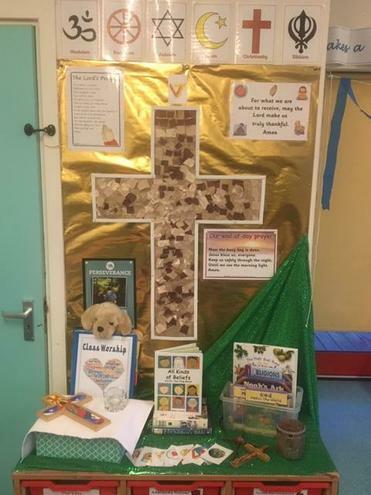 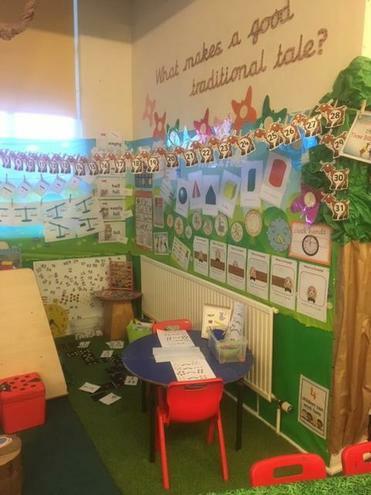 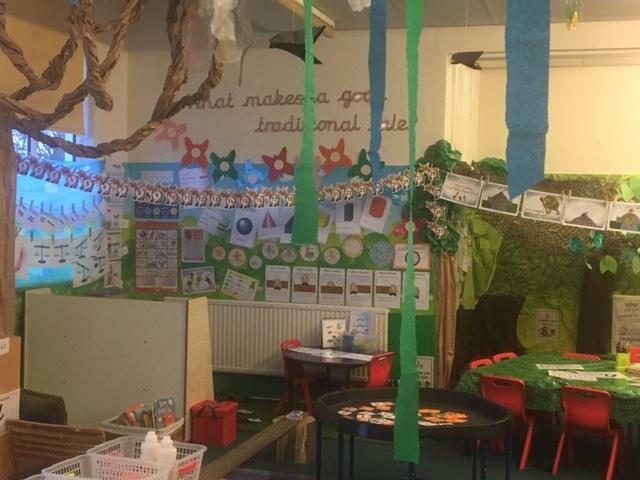 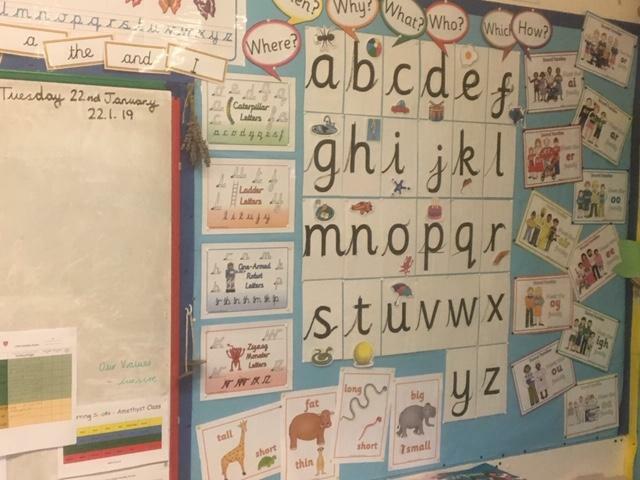 Welcome to Amethyst Class - our classroom for Terms 3 and 4 has changed, come on in and take a look! 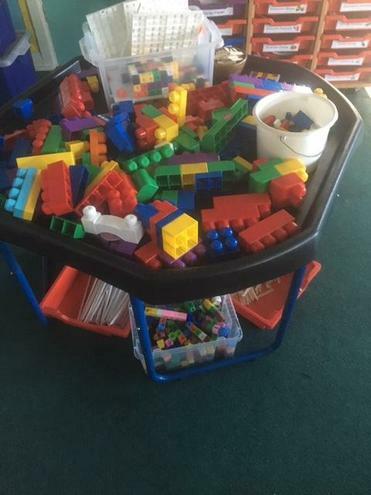 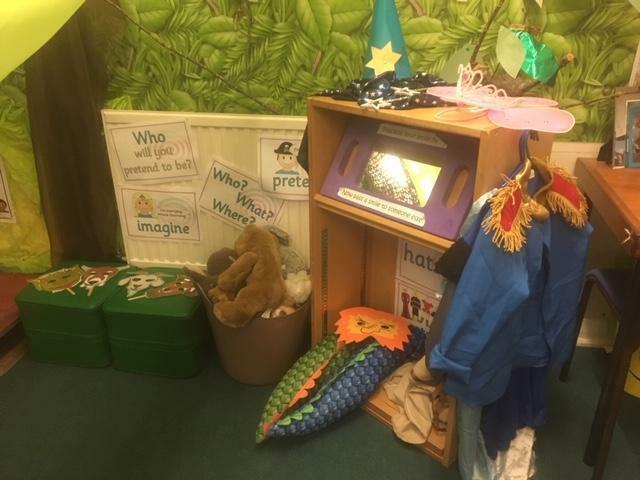 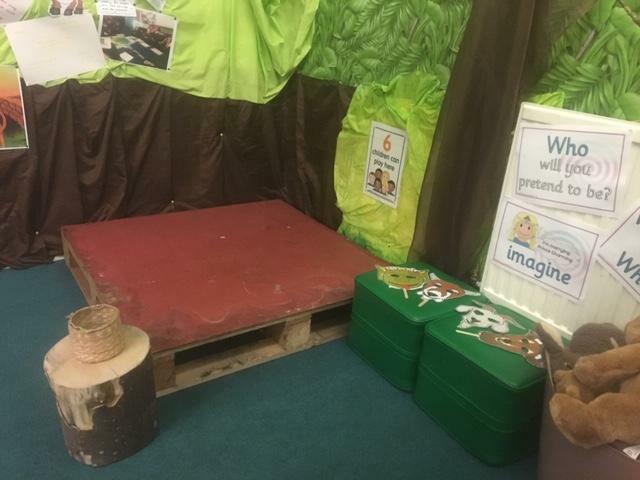 Our classroom has changed to reflect the two stories we will be focussing on this term as we explore our essential question - can you guess what those stores might be...? 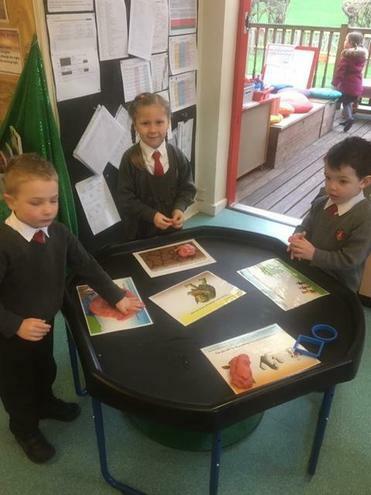 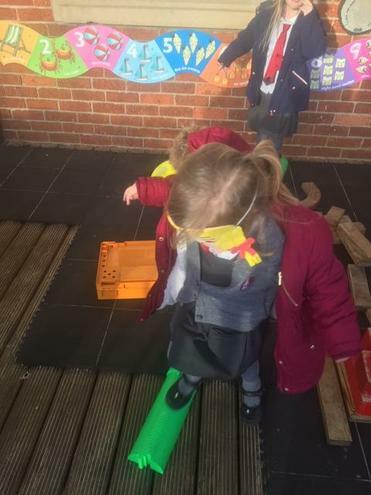 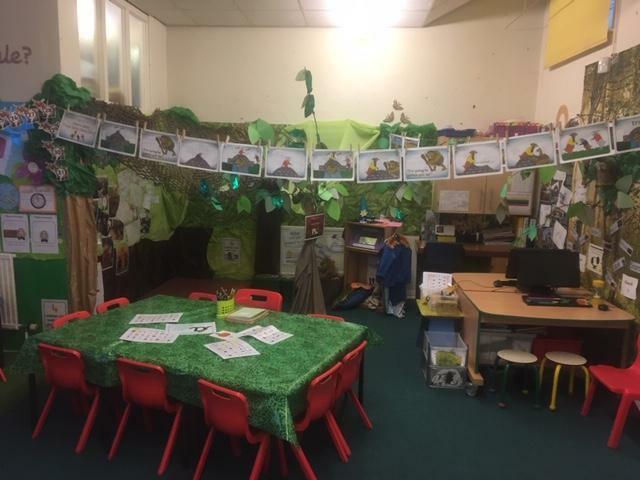 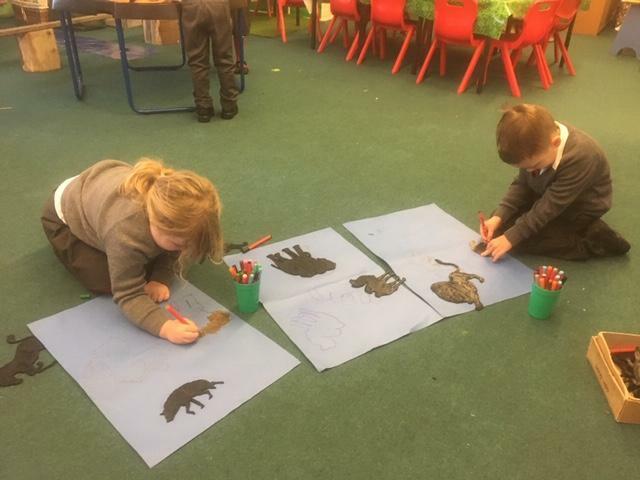 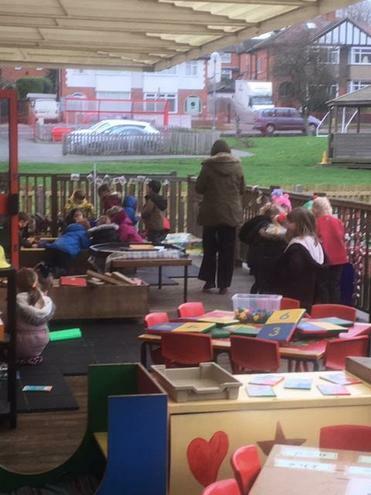 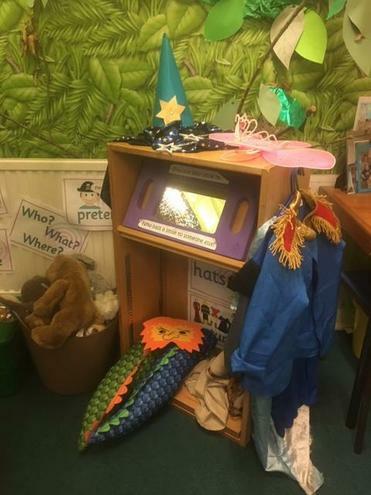 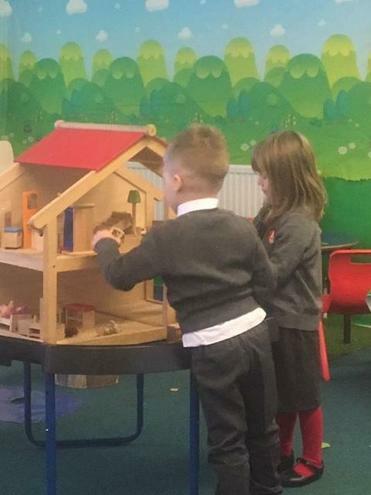 We have enjoyed learning the story of the 'Three Billy Goats Gruff' - through reading it, watching different versions of it and acting it out. 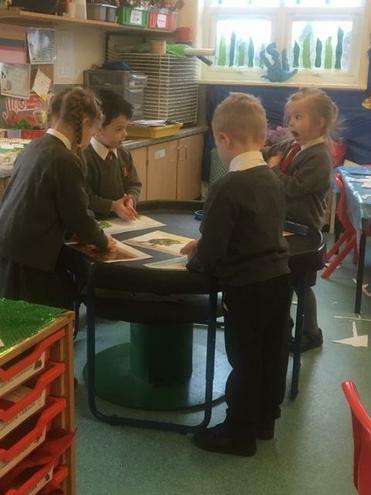 We have started guided reading this term. 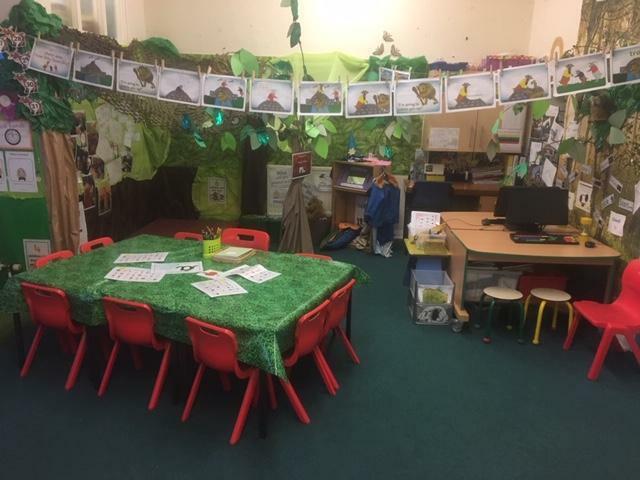 It means we have opportunities to read with an adult, a partner, share stories in our book area, illustrate our book and write with an adult. 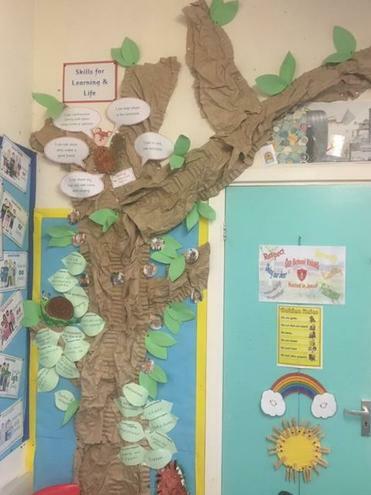 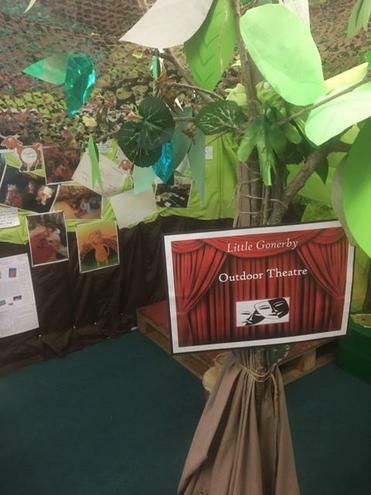 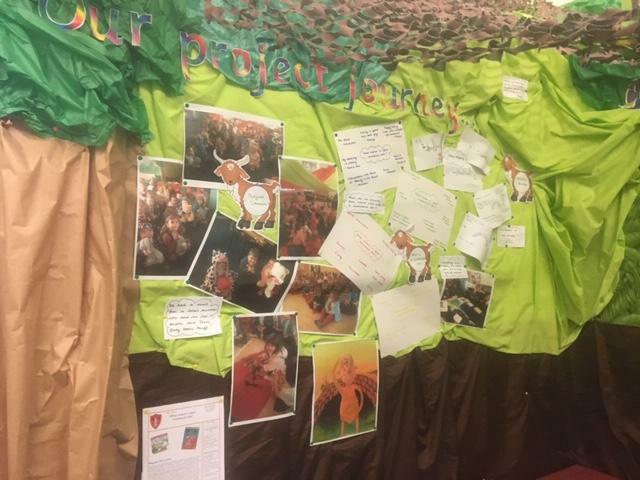 For our project launch we were so excited to welcome a local poet and author - Mrs O'Dell who read us some of her poems and our story for this term 'Three Billy Goats Gruff'. 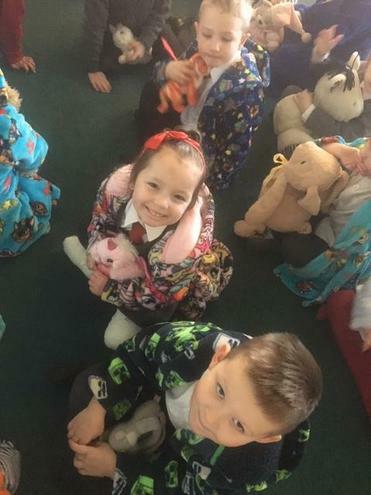 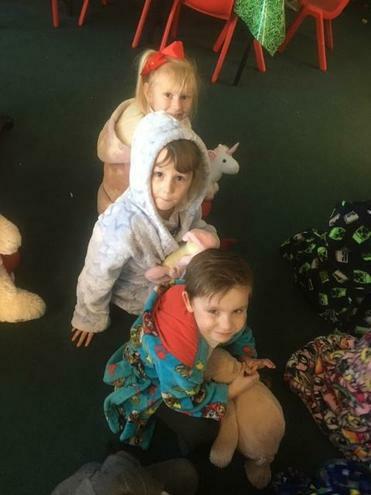 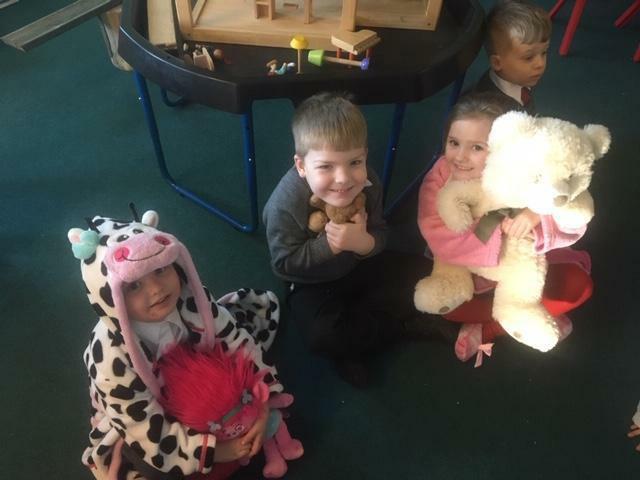 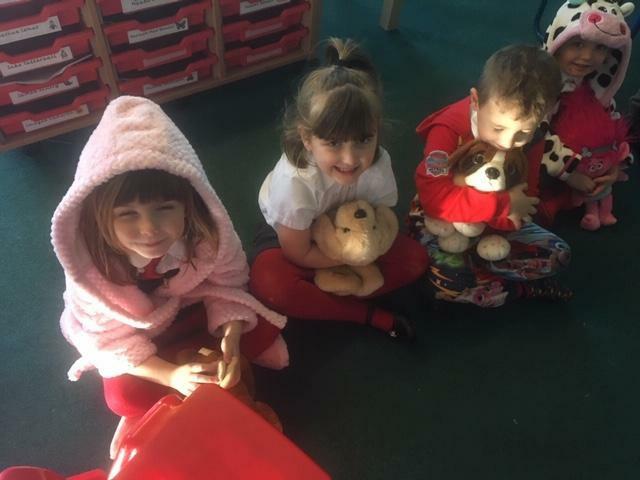 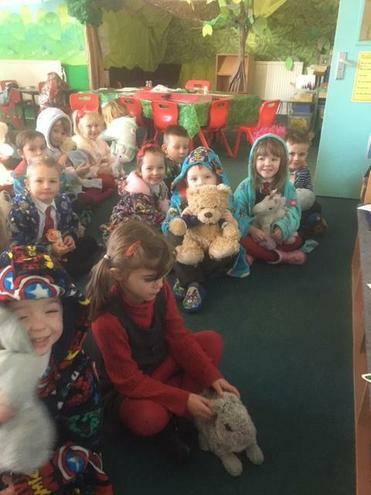 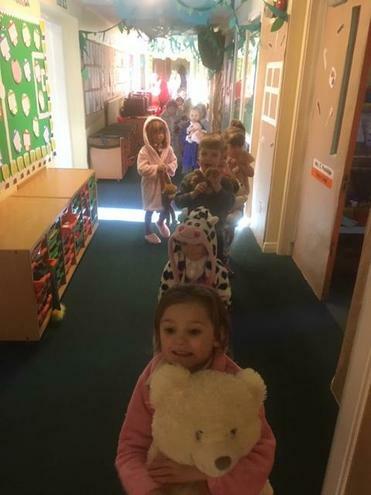 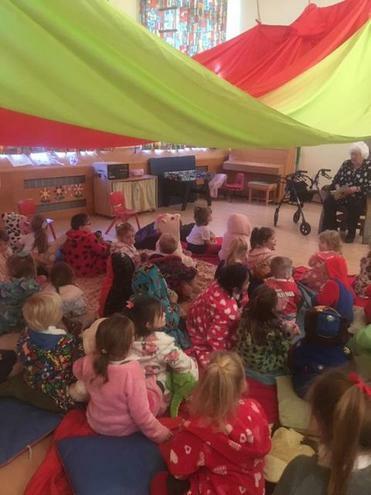 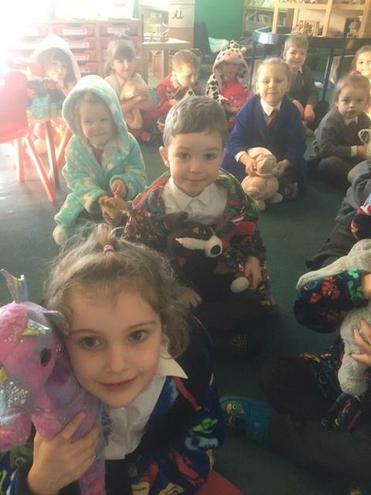 We wore our dressing gowns and slippers, took our favourite teddies, and enjoyed sitting on the cushions and drinking hot chocolate with marshmallows - such a treat! 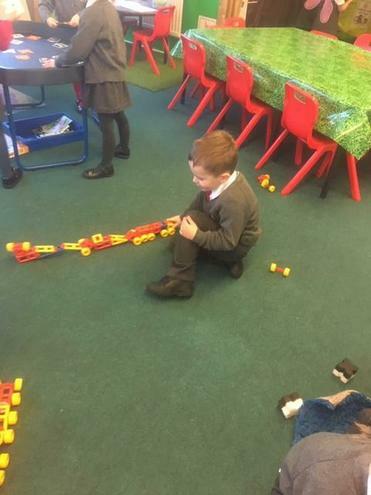 We were challenged with building a bridge for the goats to walk over. 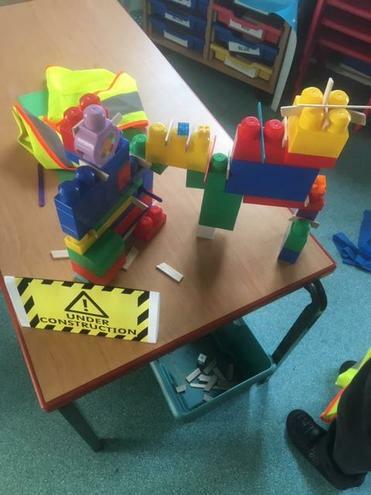 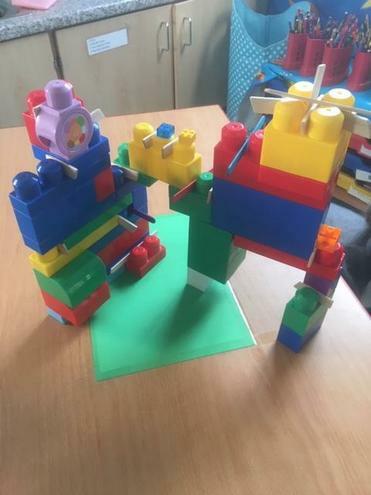 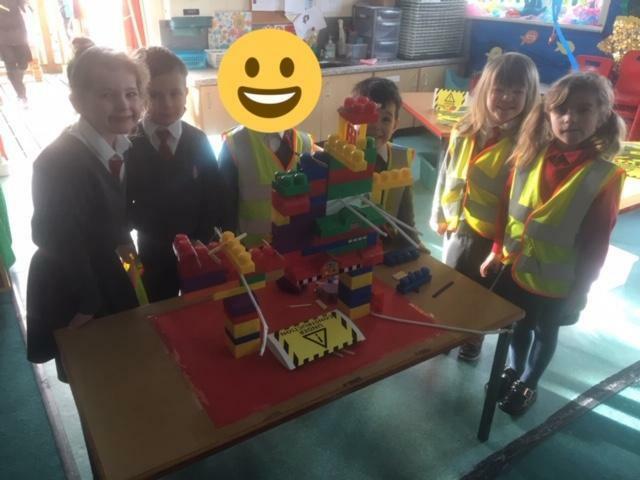 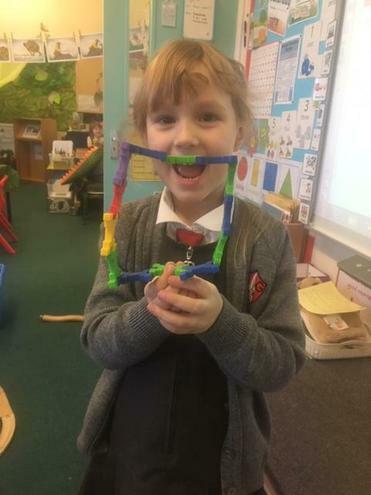 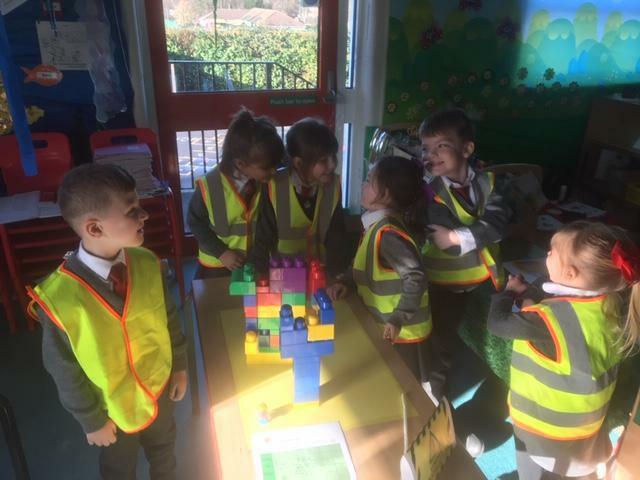 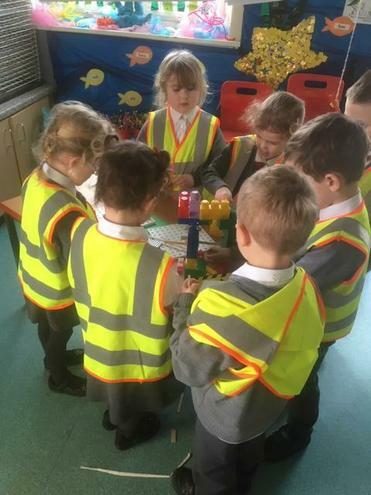 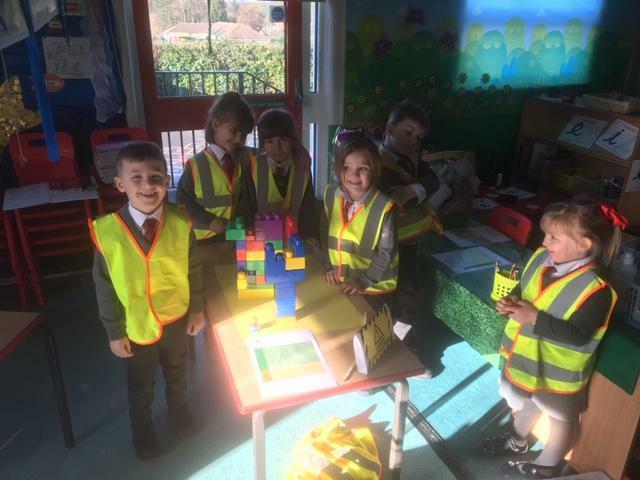 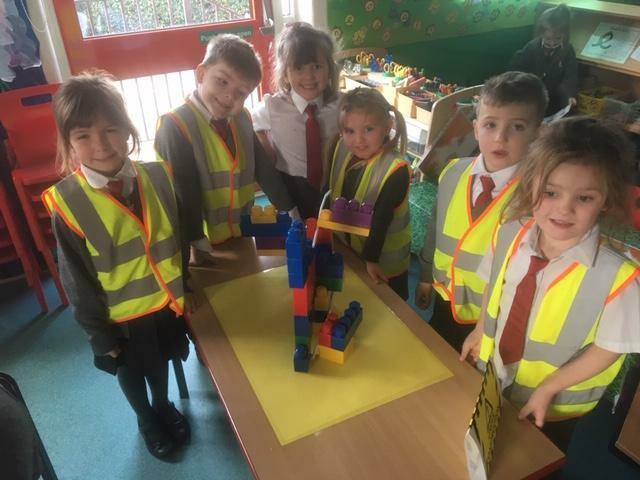 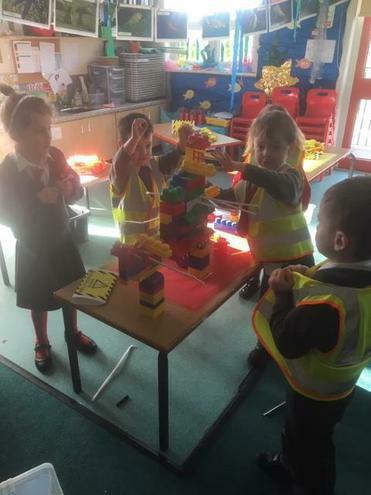 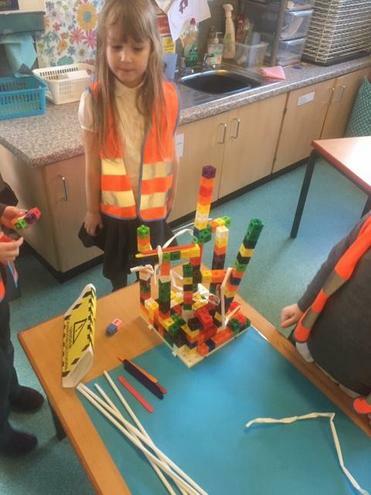 We had to work in teams using our communicative squirrel skills, choosing our own construction. 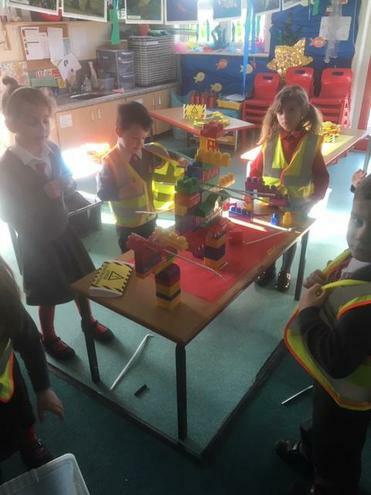 We then used critique and drafting to make it a 'work of excellence'. 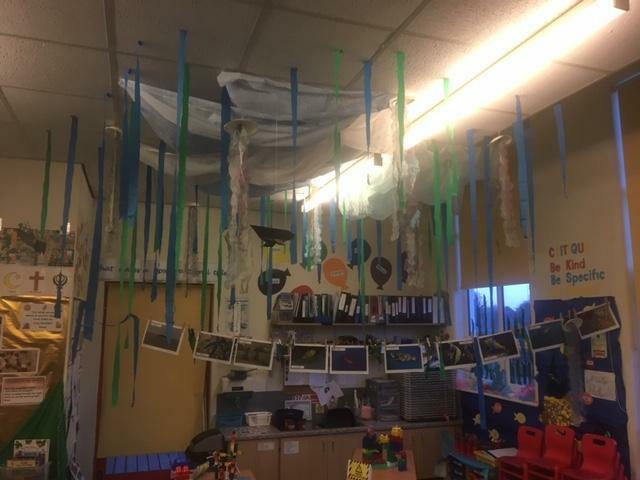 The children have continued to answer our key question by looking at the story 'The Little Mermaid'. 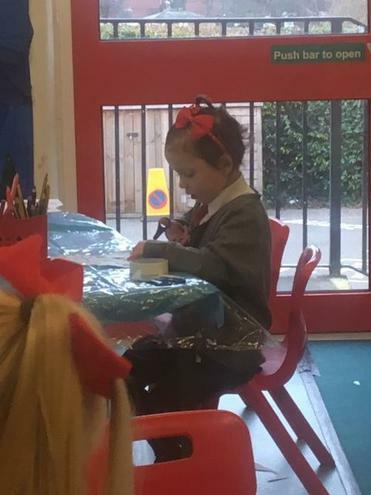 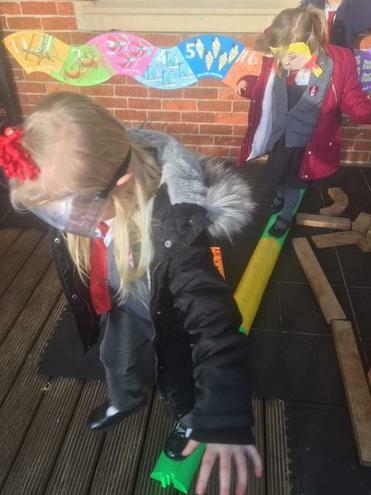 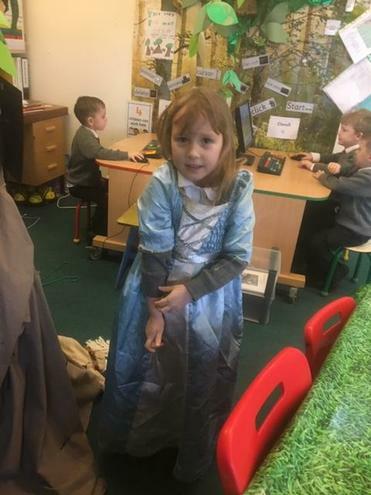 This week the children have done some fantastic writing describing the characters from the story and thinking of an alternative ending including moving to a new house, getting married, finding her voice again and even going into space!! 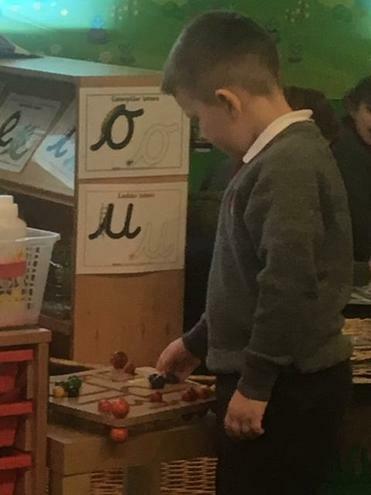 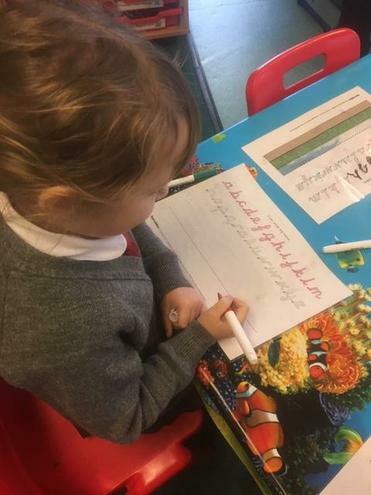 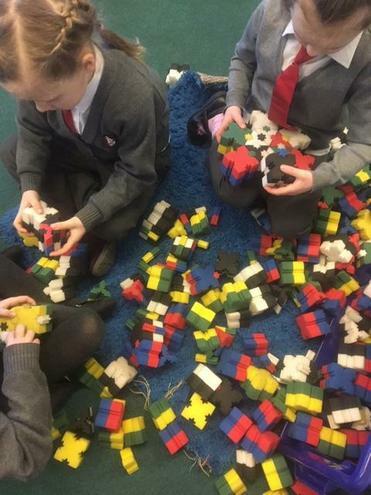 In Maths we have been thinking about subtraction and the children have been learning how to take away using 1 digit numbers.